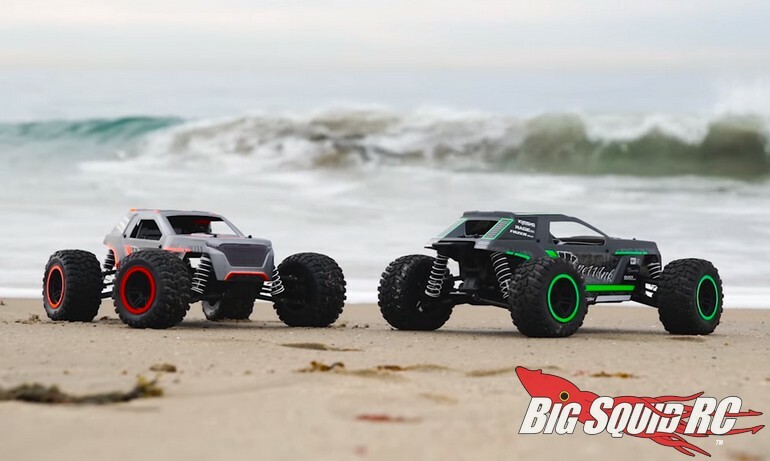 Kyosho Rage 2.0 Official Action Video « Big Squid RC – RC Car and Truck News, Reviews, Videos, and More! With the new Rage 2.0 about to hit stores, Kyosho has posted a new action video. Watch below to see the Kyosho crew take the Rage 2.0 to the beach for some laid-back bashing. The video shows the Rage 2.0 roosting sand, catching air, and generally having a great time blasting around the beach. After watching the video you can hit up this link for full Kyosho Rage 2.0 details. Want more Kyosho news? Find more Right Here on BigSquidRC.